Her mother died in 1895 when she was only 12. Channel’s father placed her and her 2 sisters in an orphanage where she developed her mythomania, indeed she invented a life concerning her father so that she could face others. Here she learned the art of sewing and started as seamstress for the house Grampayre. In 1907 at the age of 24 she even tried to sing, and this is how she became from Gabrielle to Coco Chanel. After that, she started her little enterprise in 1909 selling hats, later “Chanel Mode” was founded in 1910 and the first fashion house was created in 1915. From 1921 and 1926 the Chanel empire spreaded thanks to the French Ernest Beaux the perfumer, and the Jewish brothers Wertheimer who owned 70% of her perfums and 90% of the rights of Chanel N°5. 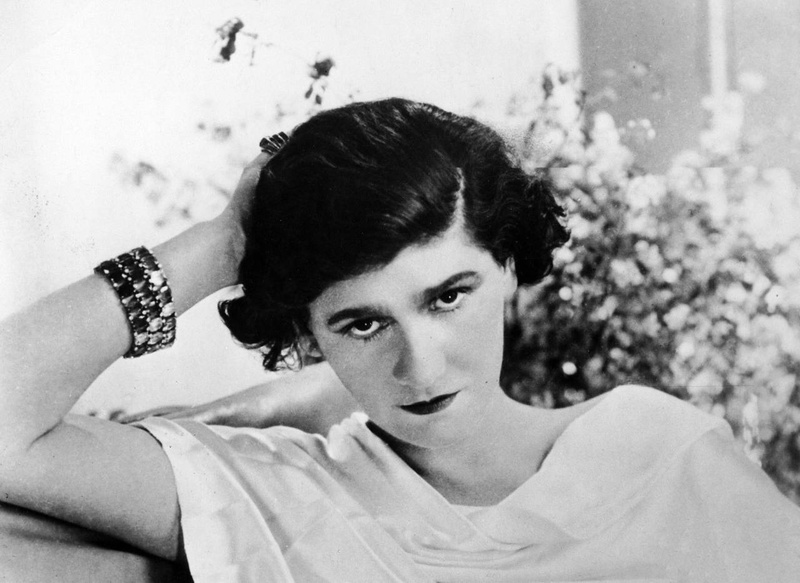 Her ambition led Chanel to make choices that generated controversy, especially during the German occupation of France in Second World War. Indeed, she tried to take advantage of anti-Semitic laws to get the hold back of the rights from the Wertheimer brothers. But she failed as they anticipated it and transferred the rights to a friend. According to authors like Vaughan, she was a “Nazi agent” in love with a German spy. In 1943, Chanel traveled to Berlin with Dinklage to meet with SS Reichsführer Heinrich Himmler to formulate strategy. The mission Modellhut (negotiation of the end of hostility between UK and Germany) that she was in charged failed because ultimately Lombardi proceeded to denounce Chanel and other as Nazi spies to British Intelligence.